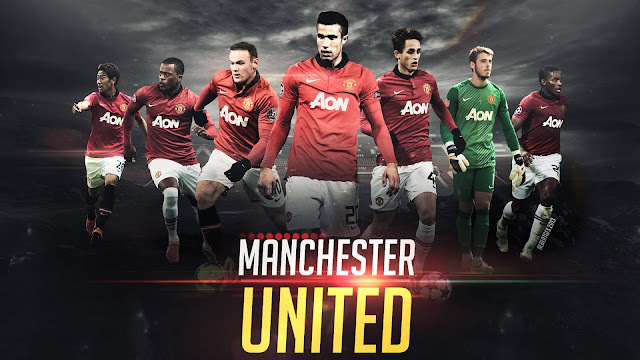 What do the following football club teams - ManchesterUnited football club, Liverpool Fc Football club, Real Madrid football club, Chelsea Fc Football club have in common? Well yes they are the best of the best. They are the winners of titles of every level and reside in the hearts of their millions of fan day in and day out. Let’s see what has been making the headlines for these teams this year and got the social media abuzz. Manchester united football club – Did you know that the 33 year old goal keeper for the team, Victor Valdes of Spanish origin is now up for sale. This is after his falling out with the coach of the team Van Gaal. Well now the team which boasted of the likes of Ryan Giggs, Sir Bobby Charlton and George Best will now have to hunt for another super saver to ensure that the team does not suffer any blushes in the rest of the year. 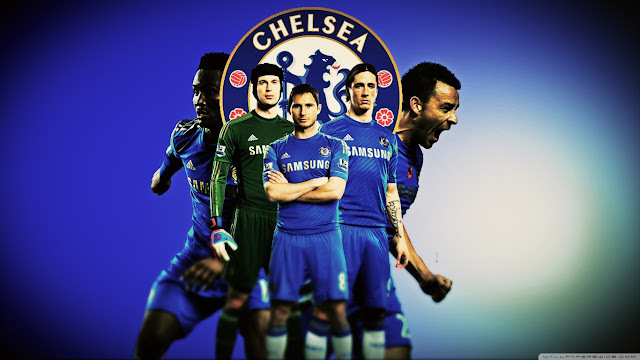 They begin their quest for the 2015 16 premier league next month against Tottenham Hotspur. All the best to The Red Devils has begun their journey. Liverpool Fc Football club – well the hot news with this super team has been the appointment of Gary McAllister as their coach. This is good news. The Scottish born player had worn the team colours during a stint between 2000 and 2002. He formed a bond with them which now takes on another colour in the form of first team coach. 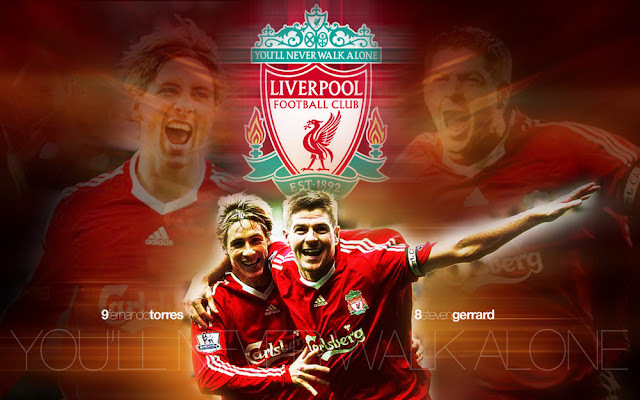 The team with 18 titles and 5 European cups is itching to make their mark for the coming season. Hopefully Gary will provide them with the edge to sail as champions once again. Real Madrid football club – Leading business magazine has just announced that Real Madrid Football Club are the world's most valuable sports team for the third straight year. They are followed by American football teams The Dallas Cowboys. The Spanish soccer team has been valued £2.08bn, now isn’t that a mind boggling figure. The Los Blancos as the team has been nicknamed is led by Sergio Ramos with hotshot celebrity Christiano Ronaldo is one of its most treasured icons. 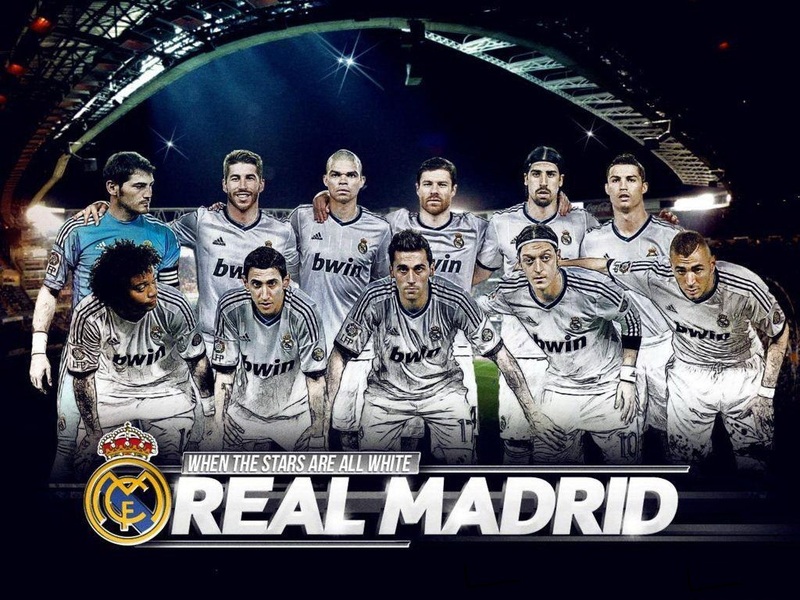 It is also the richest football team and has the patronage of the country’s royal family. Chelsea Fc Football club – Keeping the team alive in the news and social media is the wrong reason. Jose Mourinho it is believed would like the governing board of the team to loosen the purse strings to enable him to get on board some great players who will prove to be an asset for the team in the years to come. Well if the British team needs to get its act together then they better get cracking or they will see their standing go down. Well it’s not too late for them. This was for you soccer mad fans, the low down on the best teams to keep an eye out in 2015. Happy kick offs!! !